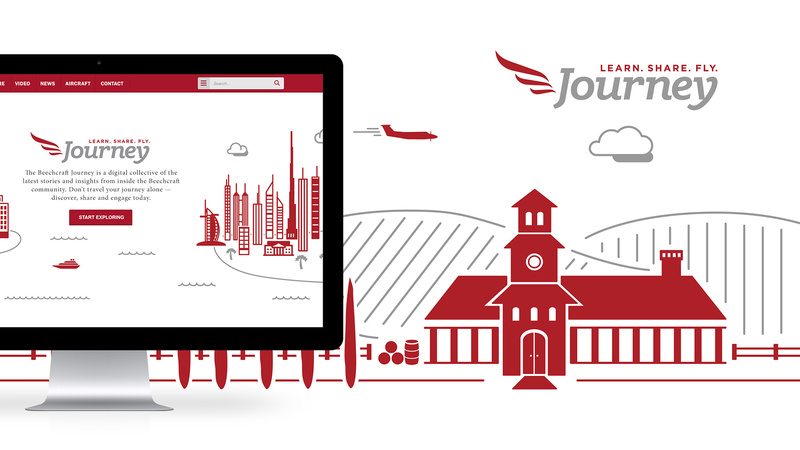 A responsive digital publication to catalyze brand engagement. 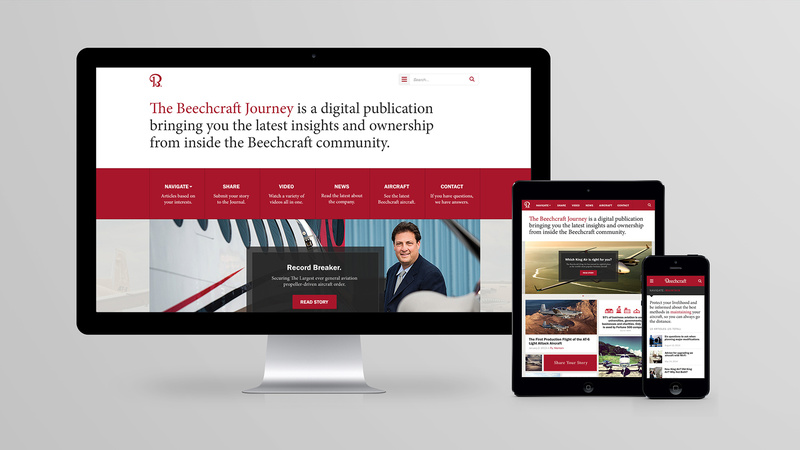 Beechcraft approached us with an ambitious plan. They were internally working on inbound marketing and lead generation strategy, but needed someone to build a digital platform that could broadcast to its viewership. 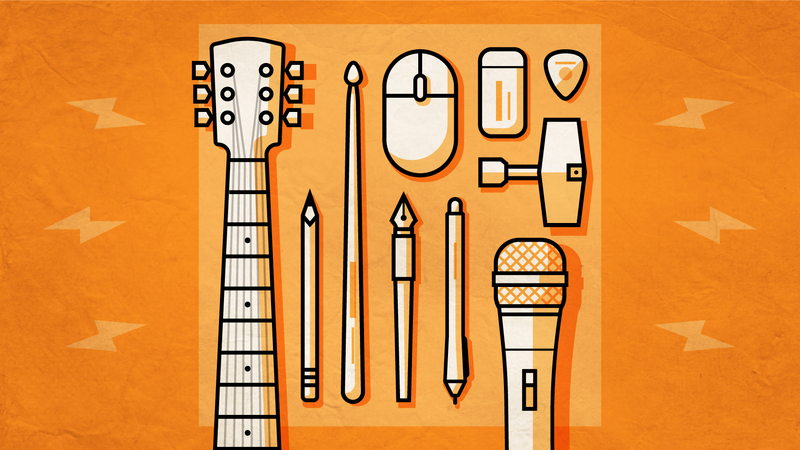 The site needed to perform a variety of tasks while the content remained in front and center. One of the main objectives of the project was to capture users’ information and convert that information into qualified leads. 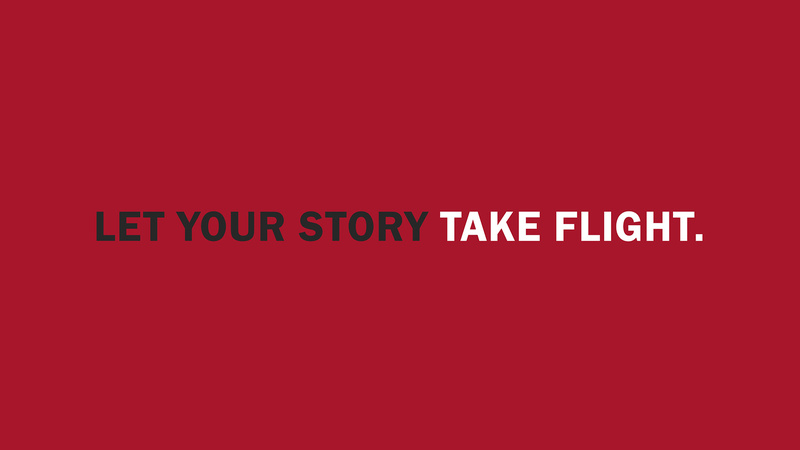 Beechcraft wanted to showcase individual stories from the people who love their brand. These stories would then be featured alongside all other content, creating a unique community ambiance. 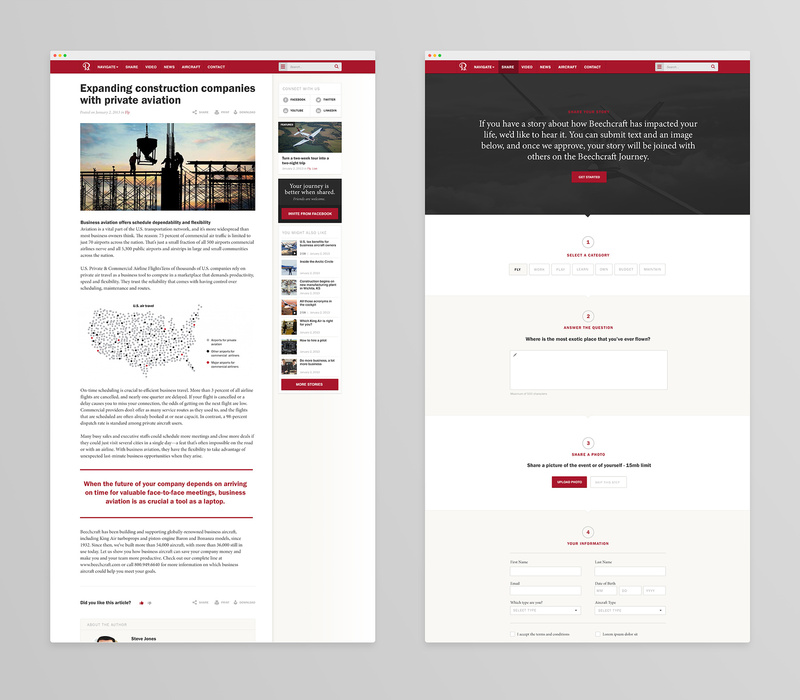 To accomplish this, we designed a series of input forms and question modules users could interact with at any given time. 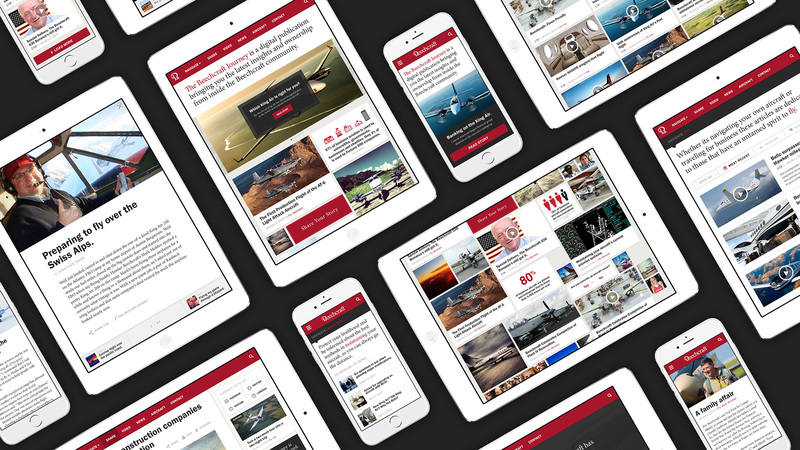 Diverse content is sorted by topic, with articles organized by a variety of methods and served based on a user’s behavioral preferences. Using a modular and open framework allowed for promoted content in multiple spots. 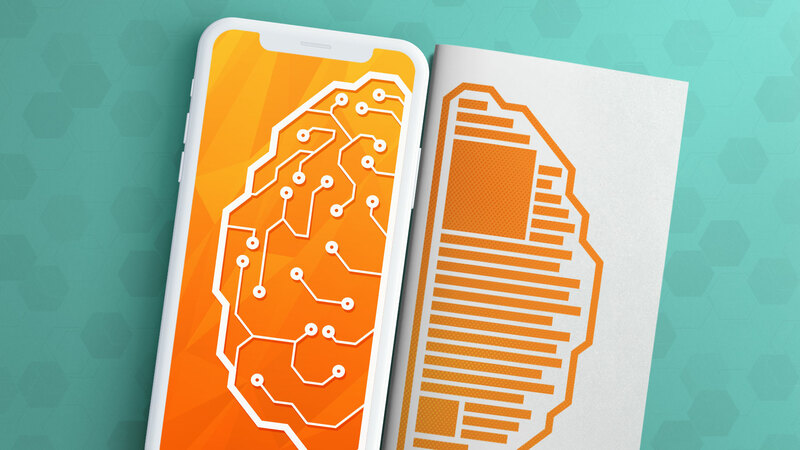 Page templates were designed much like a news publication, presenting the content concisely and clearly, to result in effortless reading—a win for everyone. 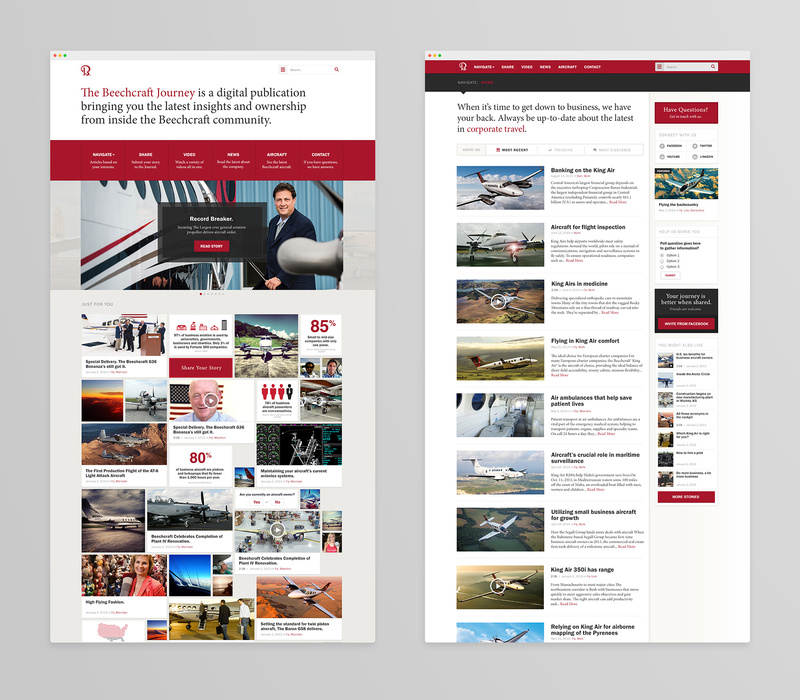 Alongside the site design, we crafted a launch campaign to drive customers to the website. 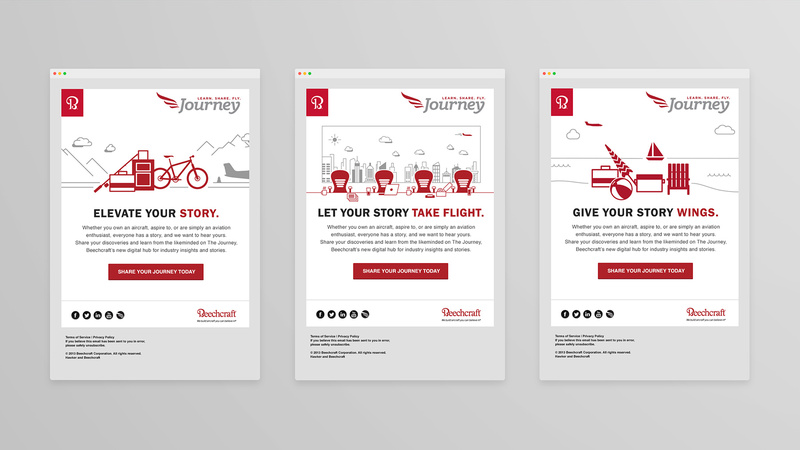 The campaign focused on inviting customers to share their own stories with the simple core message, “everyone has a story.” Visually, we developed a system of illustrations that exhibited various recreational and business uses of the product. 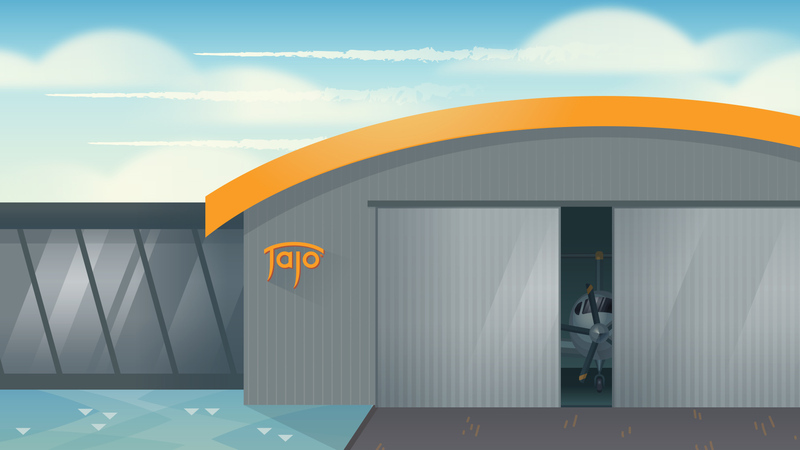 These illustrations were a fresh take on the Beechcraft brand, which helped it grow beyond its traditional borders, into something more friendly and approachable.